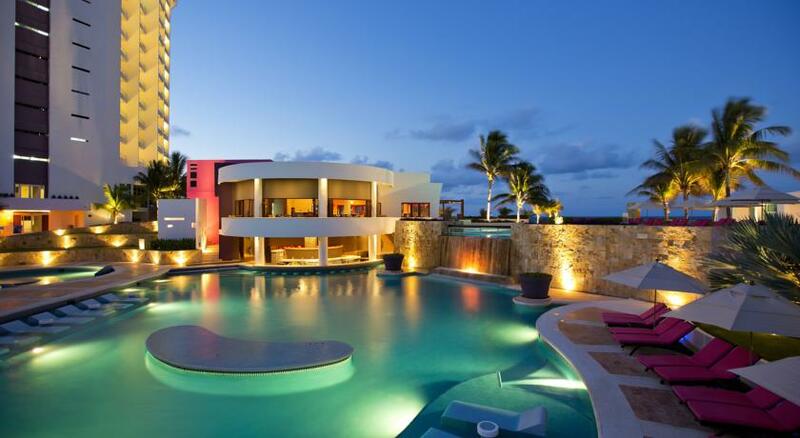 Location: Cancun lies off the northeast tip of Mexico?s Yucatan Peninsula, with the hotel zone manmade island wrapping around a tranquil lagoon and overlooking the Caribbean Sea. 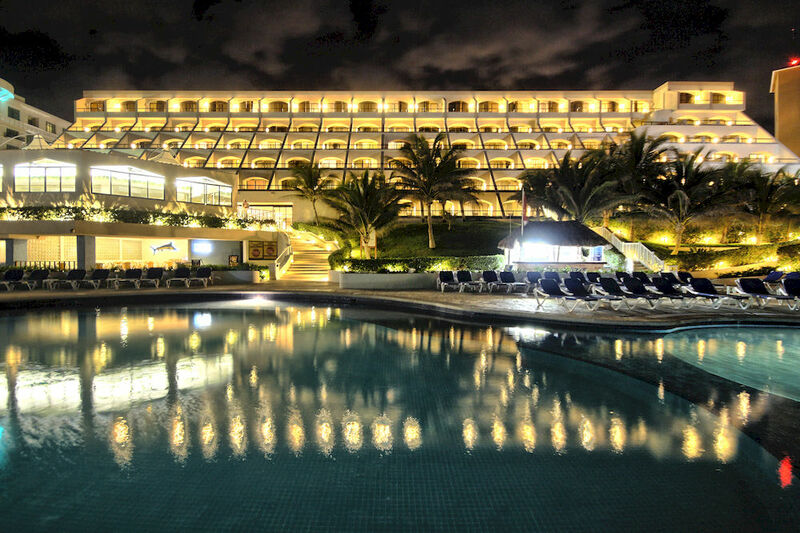 The Krystal Cancun has a prime beachfront location on Punta Cancun, at the tip of the Cancun Hotel Zone and in the middle of the entertainment and shopping area of the destination. The hotel is located near Cancun’s convention centre,shopping malls and restaurants, in the Kukulcan Avenue. 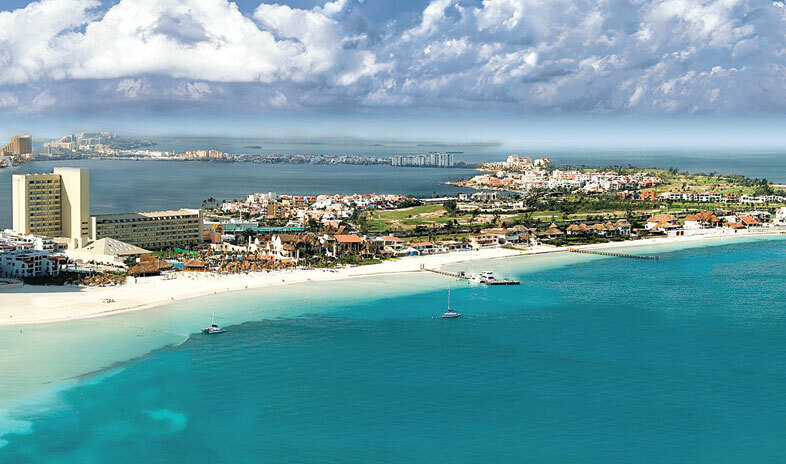 Located in Cancun (Hotel Zone), Krystal Grand Punta Cancun is minutes from Delphinus Dreams and Playa Gaviota Azul. 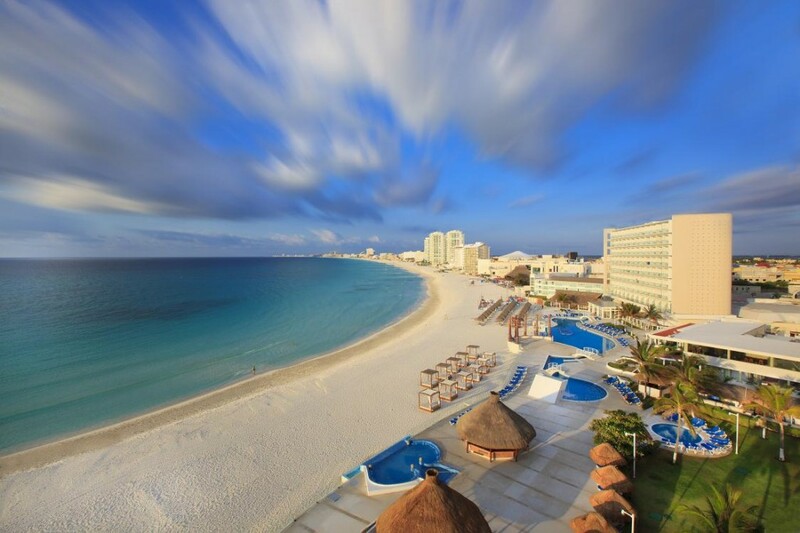 This 4-star resort is within close proximity of Forum Beach and Cancun Convention Center.